An angled shadow brush that easily adds color to every contour. 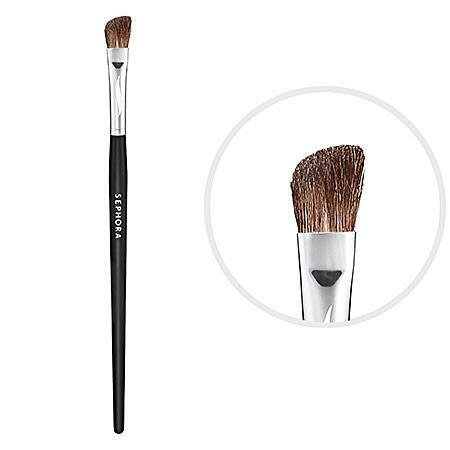 Accurately sweep color over your lids with this expert shadow brush. The angled tip is shaped to work on the brow bone, over the lid, and under the orbital bone. The natural bristles beautifully blend all pressed or loose powders, and the soft fibers ensure a gorgeous, even finish.